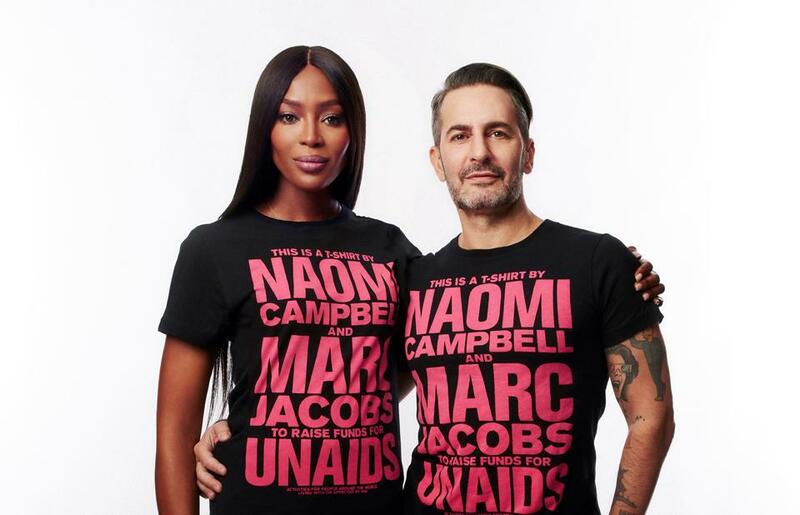 The celebrated fashion designer Marc Jacobs has designed a limited edition T-shirt to raise funds for UNAIDS’ activities in support of people around the world living with or affected by HIV. The T-shirt will retail for US$ 55 and is on sale at marcjacobs.com. The T-shirt chimes with the theme of this World AIDS Day campaign, myrighttohealth. 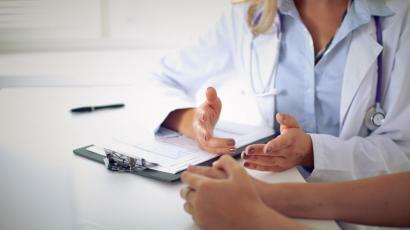 Everyone, regardless of who they are or where they live, has a right to health. Actress, model and activist Naomi Campbell came up with the initial idea for the collaboration. UNAIDS is excited to work with Ms Campbell and Mr Jacobs, who are both long-standing advocates for an AIDS response that leaves no one behind. The collaboration has been coordinated by the CAA Foundation, the philanthropic arm of Creative Artists Agency (CAA), which represents Ms Campbell. Ms Campbell and Mr Jacobs particularly want to raise awareness about the vulnerability of young people to HIV. 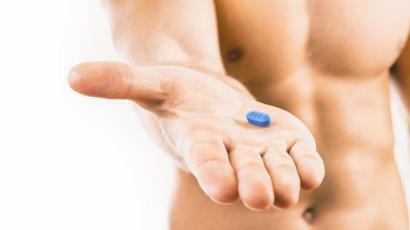 There were an estimated 610 000 new HIV infections among young people aged 15 to 24 years in 2016, with young women accounting for 59% of new infections among that age group. 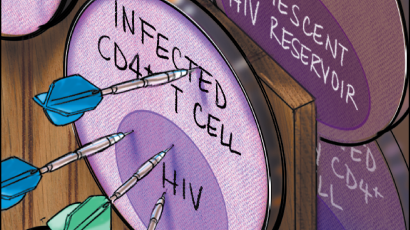 In eastern and southern Africa, young women aged 15 to 24 years make up two thirds of new HIV infections among that age group. Gender inequalities, including gender-based violence, exacerbate the vulnerability of women and girls to HIV and block their access to HIV services. Young people are often denied the information and freedom they need to make free and informed decisions about their sexual health, with most lacking the knowledge required to protect themselves from HIV. Research also shows the importance of keeping girls in school for as long as possible, since young women who have no formal education are twice as likely to become infected with HIV as young women who have had some schooling.